Slovenia has voted in an anti-immigrant party led by a former prime minister who spent six months in jail for bribery charges related to a 2006 arms deal. 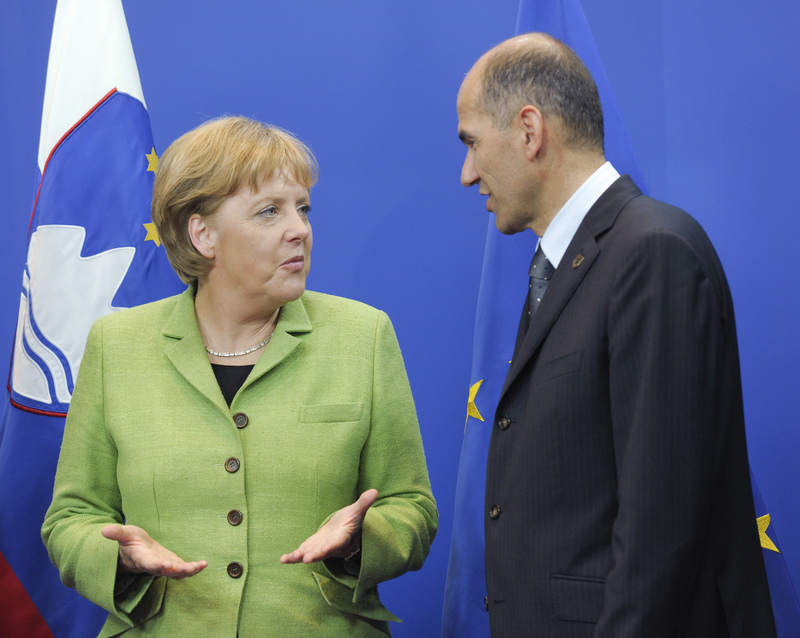 Janez Jansa, who heads the centre-right Slovenia Democratic party (SDS - a member of the European People's Party grouping in the European Parliament), took some 25 percent of Slovenia's parliament elections on Sunday (3 June). The election win could place the small Alpine nation alongside rightwing-led European governments in Austria, Hungary, Italy, and Poland. 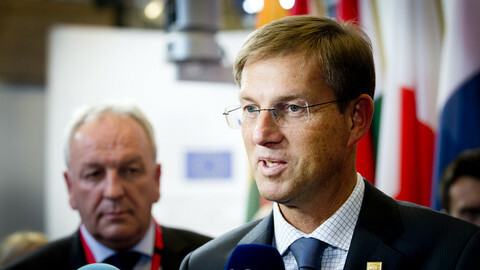 "Those who cast their ballots for us have elected a party that will put Slovenia first," he told his supporters. The 59-year old Jansa is unlikely to be able to form a coalition government anytime soon given his hardline stance on immigration and authoritarian style of leadership. As defence minister in 1994, he was forced to step down over allegations of ordering an army unit to assault a civilian who had leaked classified information to the police. As prime minister from 2004 to 2008, he had stifled local press and today prefers using Twitter in a style similar to Donald Trump to reach his followers. He held the same office from early 2012 until he was sentenced in 2013 to two years in the prison for taking bribes on the behalf of his SDS party from the Finnish military firm, Patria. He then spent 176 days in jail before the nation's top court in 2015 ordered his release. His ideas aligns him with Hungary's Victor Orban, whose virulent anti-immigrant policies have put people as young as 14 in shipping containers amid recent threats to criminalise anyone helping migrants not entitled to protection. 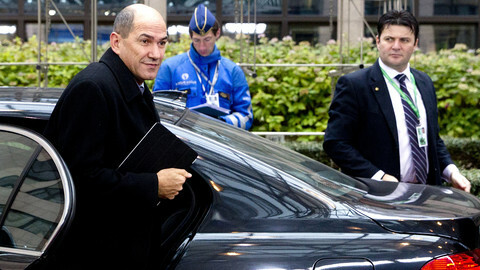 During his campaign, Jansa claimed irregular migrants cost the state some €1,963 per month, a figure disputed by his opponents. 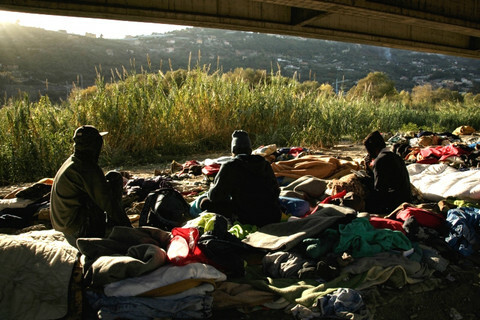 Slovenia has recently registered a rise in asylum applications to some 800 in the first four months of this year, compared to around 1,400 for the whole of last year. The demand comes amid a relative spike of arrivals transiting through Bosnia and Herzegovina to Croatia and then to Slovenia. 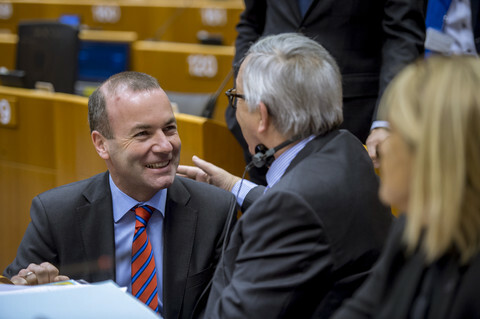 Yet populists and their leadership similar to Jansa have managed to capitalise on the broader fears over migration as the European Union fails to sort outstanding issues on relocating asylum seekers across member states. It comes amid promises by Italy's new interior minister, Matteo Salvini of the far-right League party, to round up half a million migrants and send them home. 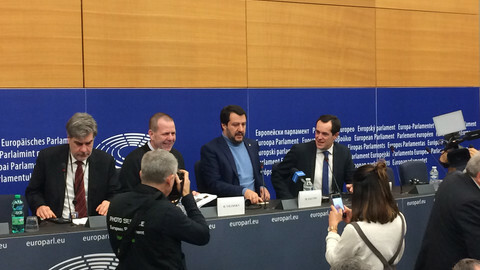 The far right Italian minister, who earlier this year told critical reporters in Strasbourg to leave a press conference, is set to meet his counterparts on Tuesday as they discuss EU asylum laws. 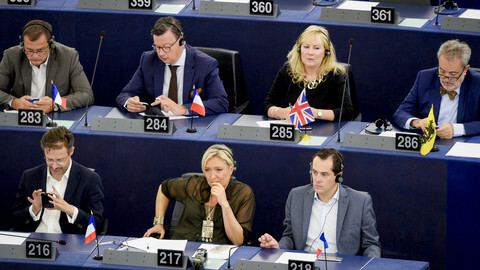 The calls for a populist and conservative movements is likely to further isolate pro-European leaders like France's Emmanuel Macron and Germany's Angela Merkel and further rattle the European Commission. The Slovenian government is at risk of collapse over the fate of a Syrian refugee who faces deportation to Croatia under EU rules.